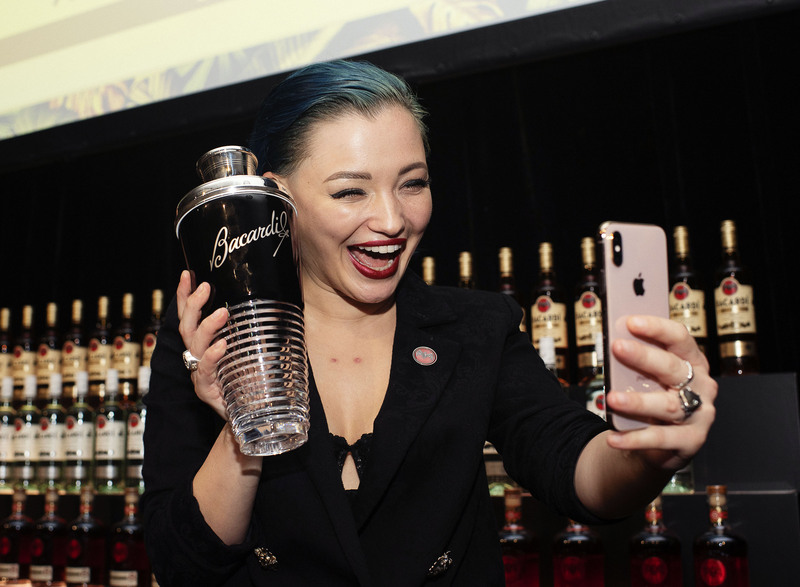 Jenna Hemsworth, from Sydney restaurant Hubert, was crowned the winner of the BACARDÍ Legacy Australia Cocktail Competition 2018/19. 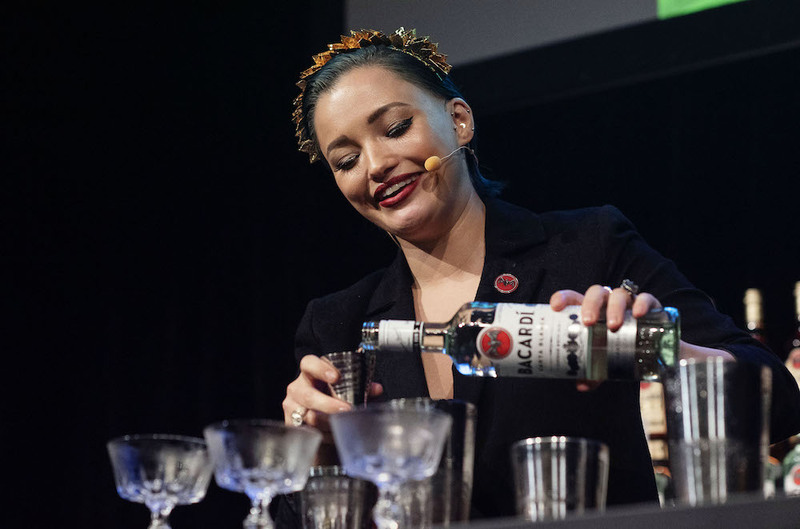 The finals of the competition were held at the Museum of Contemporary Art where hospitality royalty gathered to watch the final four bartenders shake, strain, stir and promote their drink. Hemsworth’s cocktail ‘The Monarch’ won the judges over, with both her delicious tipple and empowering presentation to the public. Which focused heavily on paying homage to the strong women in the industry. Including her haul of prizes, such as stock, promotional and financial support, Hemsworth is now off to Amsterdam in May. On an all-expenses-paid journey to represent Australia against some of the best bartenders in the world, at the BACARDÍ Legacy Global Cocktail Competition 2018/19. Method: Shake all ingredients hard to properly infuse the peel and release the basil oils. Double strain and garnish with a young basil sprig.